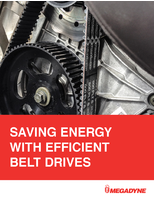 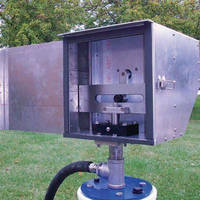 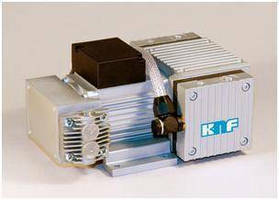 Linear Rod Piston Pump offers solar and electric power options. 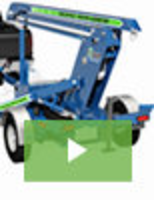 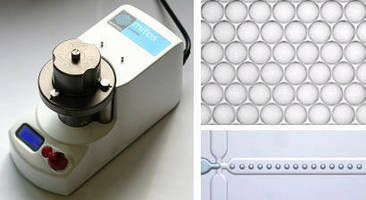 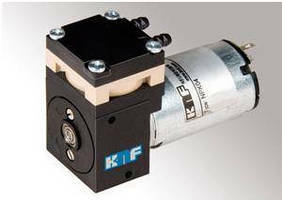 High-Pressure Piston Pumps work with heavy materials. 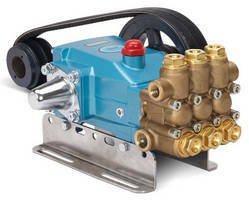 Plunger Pumps deliver pressures to 3,500 psi for cleaning. 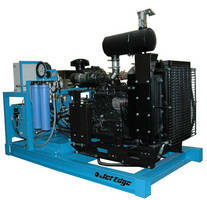 Piston-Type Open Circuit Pumps suit mobile/stationary jobs. 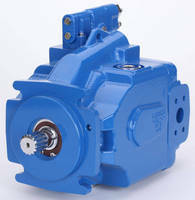 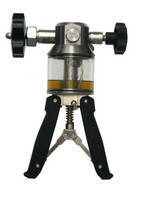 Swing-Piston Pump comes in compressor or vacuum pump models.